The overall success of this simple cake is but a tiny consolation for one low point the previous night. It was shaping up to be a fun evening. We were guests in our friends’ home, enjoying wine with appetizers and anticipating a delicious meal based on the aromas coming from the kitchen. The evening’s prospects improved still at the news that another friend would be bringing along two new friends. This is Daphne. She is one of two puppies that our friend brought to dinner last night. She, along with her sister, Daisy, will be our friend’s foster pets for the next two weeks. He will be responsible for their care and for helping to socialize them with other people to prepare them for eventual adoption. Judging by their size, Daphne and Daisy are no more than a few weeks old. When the puppies first arrived, they were understandably nervous, uncertain of their new surroundings. Gently scooping Daphne up, I held her and hoped to calm her fears. Within minutes of being in my arms (and the warmth of my sweater) she calmed down and fell asleep. I held her this way while I caught up with my friends and until it was time for her and her sister to settle in a quiet place so their rest would be complete. During the evening one of our other friends remarked that he had never seen me happier. A bit of an exaggeration, yes, but his point was clear. I looked very happy with my new furry pal. Growing up, dogs were my constant companions but it has been many years since I last considered one a member of my family. Our frequent trips make it impractical to consider owning one and it is almost unfair to any pet to have to endure frequent stays at a doggie hotel. Even our attention-hungry cat, Pilot, seems to notice our absence so we make sure that he is never alone when we’re away. As we said our goodbyes last night, a couple of friends teasingly said that someone had better check my bag just in case I decided to snag Daphne. Was it so obvious that I was sorry to leave her? Maybe if I didn’t have my friend’s position as a foster pet owner with the SPCA to consider…or if I could be sure that Pilot would welcome Daphne wholeheartedly, I just might have. This is another Pierre Hermé creation–a simple cake with a lemon and olive oil base. More than a pint of fresh raspberries are baked inside the cake while the top is gussied up with crisp meringue. The first bite is almost a shock to the taste buds from the tartness of the raspberries but that is quickly followed by the essence of the citrus. Eventually, the creaminess of the cake catches your attention thanks to the olive oil. I had considered omitting the meringue topping since it was offered as an optional addition, but I’m so glad I didn’t. In my opinion, it is the meringue’s mild sweetness that perfectly rounds out the cake’s flavors. I will be making this cake again very soon…it might just help to lift my spirits after the trauma of Daphne’s introduction into and abrupt departure from my life. You can just make it because it really is that good. Just don’t leave out the meringue. * It is called Ligurian lemon cake because Mr. Hermé prefers the region’s mild olive oil for this cake. Sift the flour and baking powder in a bowl and set aside. Place sugar and lemon zest in the bowl of an electric mixer; rub the ingredients together between your fingers until the sugar is moist, grainy, and has absorbed as much of the zest as possible. Return bowl to mixer. Using the whisk attachment, beat in eggs on medium high until the mixture is pale and thick, about 3 minutes. With the mixer on lowest speed, beat in milk. Add the flour mixture and beat until incorporated. Add the lemon juice, melted butter, and olive oil; beat until blended. Pour about one third of the batter into the prepared pan; there should be just enough batter to form a thin, even layer. Arrange the raspberries on top of the batter. Pour the remaining batter over the raspberries and use a rubber spatula to spread batter over the berries. Bake cake until it’s golden and pulling away from the sides of the pan, and a cake tester inserted into the center comes out clean, 30 to 33 minutes. Remove the cake from the oven, and immediately unmold it onto a wire rack. Invert cake so it is right side up, and allow to cool to room temperature. Once cooled, prepare the meringue. Preheat oven to 475 degrees with rack in the center. Place the cooled cake on a parchment-lined baking sheet, and set aside. In the clean, dry bowl of an electric mixer fitted with the whisk attachment, beat egg white until it holds soft peaks. Add granulated sugar in a slow, steady stream and continue beating until firm, glossy peaks form. 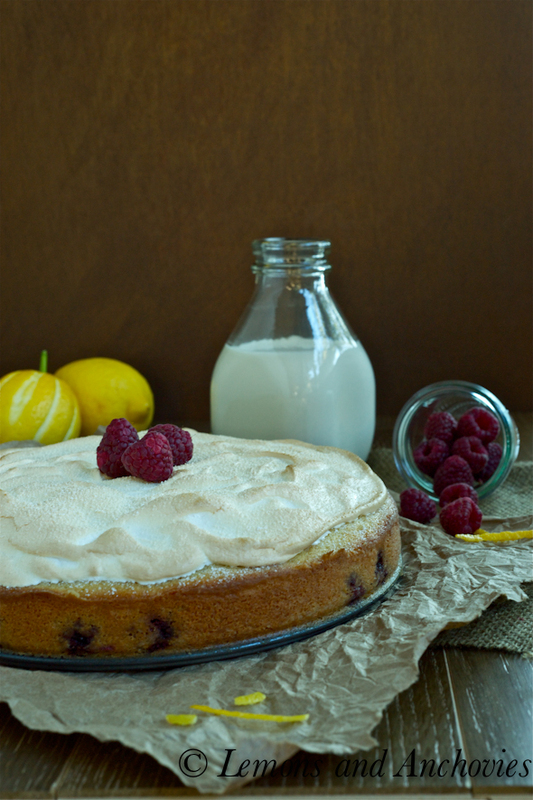 Using a metal icing spatula or a spoon, immediately spread the meringue over the top of the reserved cake. Dust the meringue with confectioners’ sugar. Bake the cake until lightly browned, 4 to 6 minutes. that pup is super adorable and i bet i would’ve snatched that one! also, that cake looks super good. i think it’s time for me to get a copy of pierre herme cookbook. I love the idea of cracking through a meringue topping to indulge in the creamy cake – such a fun play on textures. Daphne is such a cutie and I can see why you were tempted to sneak her home! Aww that pup looks soooooo sweet. I’d have been tempted to sneak the sweetie away. I hope you get to visit your new little friend as often as possible! We have a cat for the same reason. Our lives are too hectic to be fair to a dog. Someday. I keep saying that. In the meantime, I enjoy friends’ furry pets instead. I am so glad you included the meringue. I think it makes the cake. what a beautiful cake (and photo). I hope Daphne finds a good home–what a face! I’m a sucker fro all things citrus. This cake looks sinfully delicious. Now I got to look for Ligurian olive oil since I prefer a mild flavored olive oil as well. I just wrote n my recent post mild olive oil and someone asked me why?! 🙂 I never ventured into baking with olive oil for that particular reason. I found the ones I buy in the States have overwhelming flavor. I tried so many. Trader Joe’s used to carry a mild Spanish one but now a history. BTW, how adorable Daphne & Daisy. I don;t know how could you resist?! I completely understand. I haven’t been back home for few years cause’ as our pooch is getting older I worry leaving him. He became so attached and dependent. It’s hard. We now travel with him everywhere when in US. 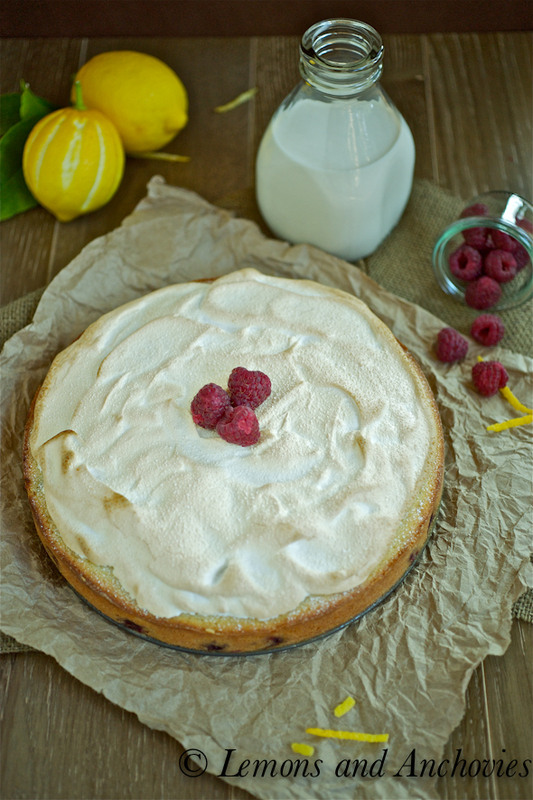 I love lemony cakes, and this must be spectacular with the olive oil and the meringue! Beautiful! This is great to treat my brother for his birthday. Yummy and inspiring! Ths very much! Oh my, Jean! This looks and sounds heavenly! 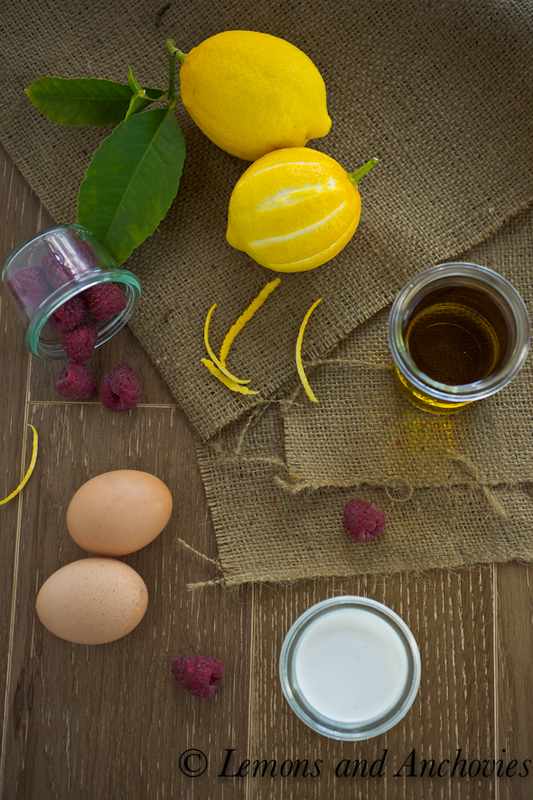 I love lemon & raspberries together. I really want a puppy, too, but our 2 cats are way too spoiled. We like to travel, too, and it’s just not fair to dogs. Daphne is adorable, though! are we on the same wavelength or what?! i just did a meyer lemon buttermilk cake post myself! 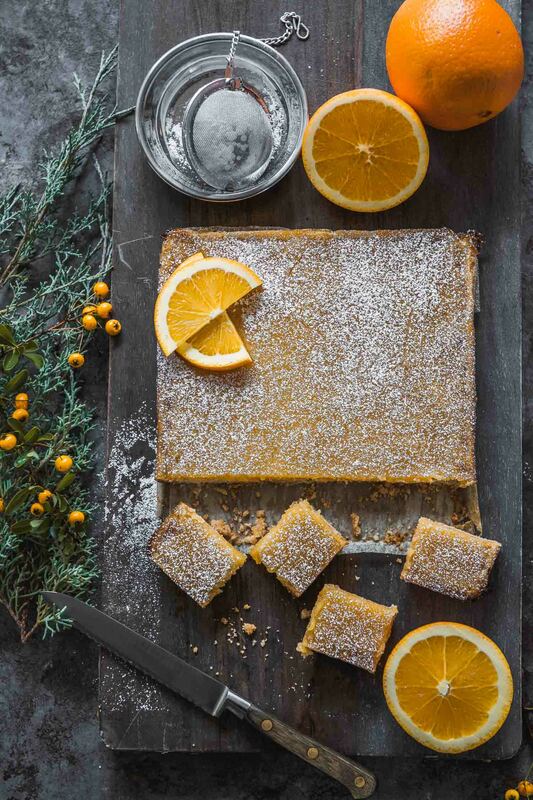 and you, with this lemon olive oil cake! – 3 of my fave things / foods: lemons, olive oil, and cake!!!! wow-za! i just want to bury my face in that cake! Mmmm I love anything lemon and this cake looks divine! Pierre Hermé creates such simple pastries? Heavens, I must try it. And I want a puppy, too. 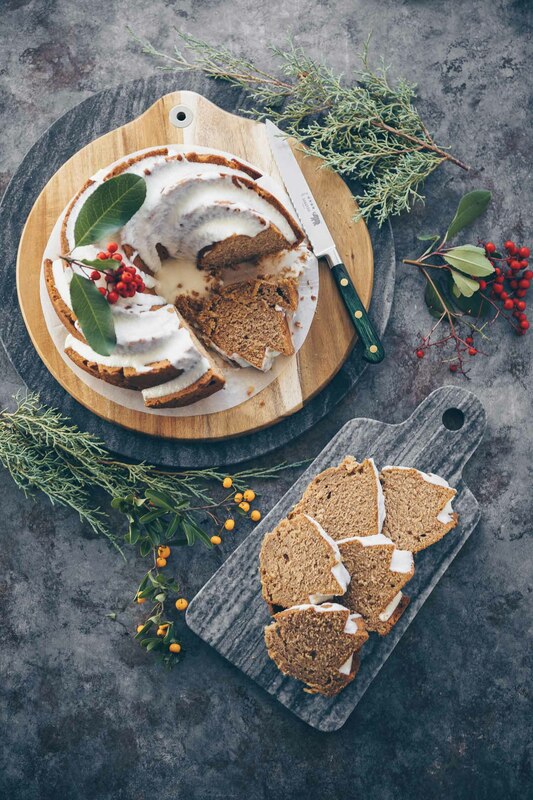 Gorgeous cake and beautiful photos – really makes my mouth salivate. I love the olive oil in this cake too – Just perfect… And the puppy is pretty adorable to boot! Oh I would have been tempted to snag that little puppy and sneak her home in my bag too! So sweet. Ok, your lemon cake, like all the goodies you bake, looks SO delicious! 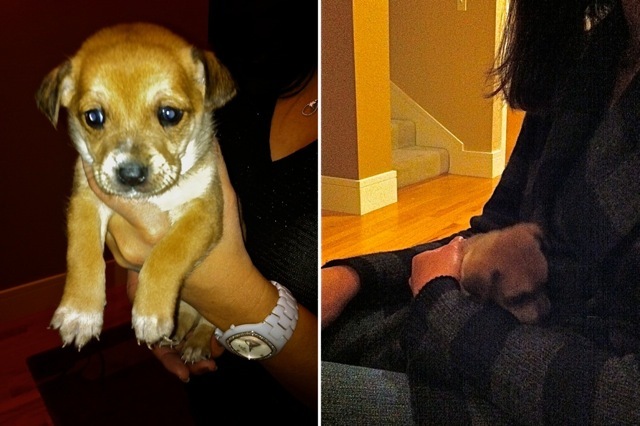 But that puppy… melts my heart!!! 🙂 I can see why the puppy made you happy. I remember when my puppy was that little and now she’s going on 13! I agree, however, that they do need lots of attention and it’s hard when you have a busy lifestyle and a cat. 🙂 Hope your week is fabulous. I love this recipe! I must try it. 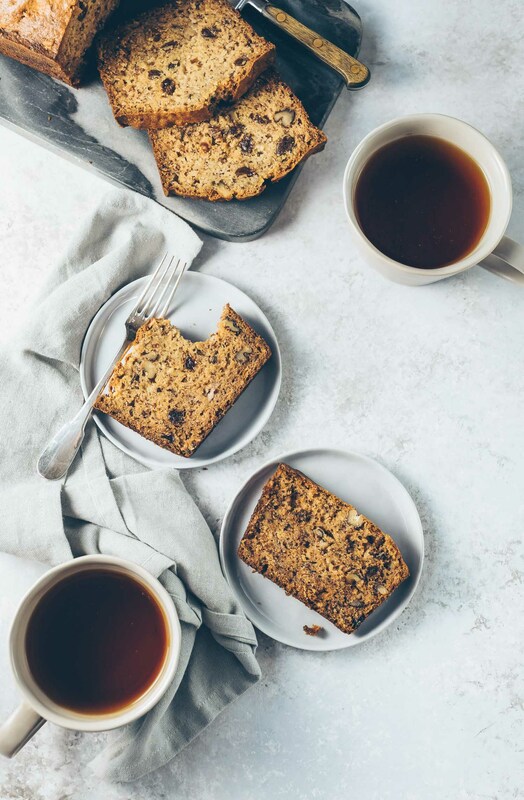 I saw this link from your interview with Spicie Foodie and all I can say is “mmmmmmmmmm.” I love any olive oil based pastry and I’ve been looking for a different sort of cake recipe.